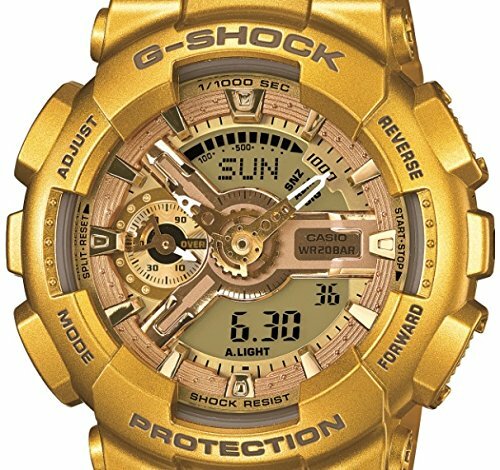 The G-SHOCK x VA$HTIE limited edition timepiece, GMAS110VK-9A, offers a fresh spin one of the classic analog digital styles; it's available in a trendy metallic gold complete with the VIOLETTE logo printed on the band and the VA$HTIE logo printed on the caseback as well as custom packaging and tin. In addition to being a stylish accessory, the timepiece also offers features for an on-the-go lifestyle. If you have any questions about this product by VASHTIE, contact us by completing and submitting the form below. If you are looking for a specif part number, please include it with your message.